How to Unbrick OnePlus 3? One of reader recently bricked Oneplus 3 during the installation of Custom ROM on his phone. And nothing comes on his phone screen. Phone only vibrates when he press the Power button or when he tries to charge the phone the phone vibrate and shows the black screen always. And sometimes a Oneplus logo comes on the screen and goes black again. That means the Oneplus is bricked and no OS on the phone. If something same happens to your OnePlus 3 and don’t know how to fix Bricked Oneplus 3. Here is the complete 100% working guide which you can follow on your Bricked OnePlus 3 and reinstall the Oxygen OS on your phone. The guide is a little bit lengthy but one of the best way to fix the dead OnePlus 3 Android smartphone. The below mention tutorial is only for the Oneplus 3 user and don’t use this method on any other Oneplus phone read all the instructions very carefully and follow all the steps one by one your bricked Oneplus 3. Here we are posting two different methods which you can try on your phone. So let us take a look how to Unbrick OnePlus 3. One of the fastest methods to fix the Bricked Oneplus 3. This will not wipe your data at all and will give you stock recovery + latest OxygenOS. a) Download Oneplus 3 Qualcomm drivers here (Extract the folder on your desktop). This will help you to connect your dead phone to the wWindows PC. b) Download OnePlus 3 Recovery tool here and extract the folder on your desktop. To do this, You need to restart your PC, but this time, you have to hold the shift key while you click Restart. Once your computer has rebooted you will be able to choose the Troubleshoot option. Then select Advanced Options > Startup Settings > and then click on Restart. 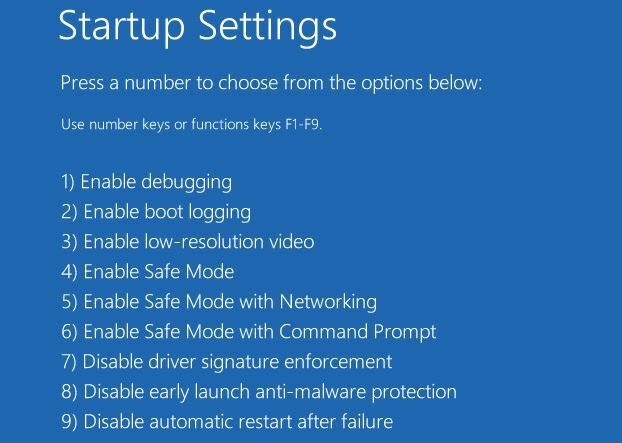 Now PC will restart and Now you will see a list of startup settings that you can change. Select option 7 ‘Disable Driver Signature Enforcement’. Use the appropriate key as mentioned on that screen. Let PC restart after that. Step 3. After that, Press the power button for 40 seconds to turn off the Oneplus 3 completely. Step 4. Now Press Volume up button for 10 seconds and while keeping it pressed, connect your phone to PC. Step 6. 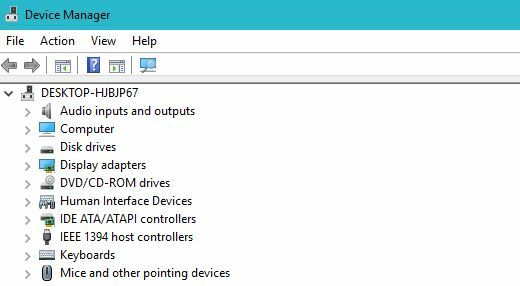 Now you will see your phone in the Device Manager with the name of [Unknown Device,QHUSB_BULK (under Unknown Devices) or Qualcomm HS USB …… (under COMs and Ports)]. IF you can’t see the Phone than Keep volume up pressed till your device shows in device manager. Step 7. Now right click on it, and select ‘update driver’. Select ‘browse’ button and go to and choose the folder where you extracted driver file’s in step 1 a). 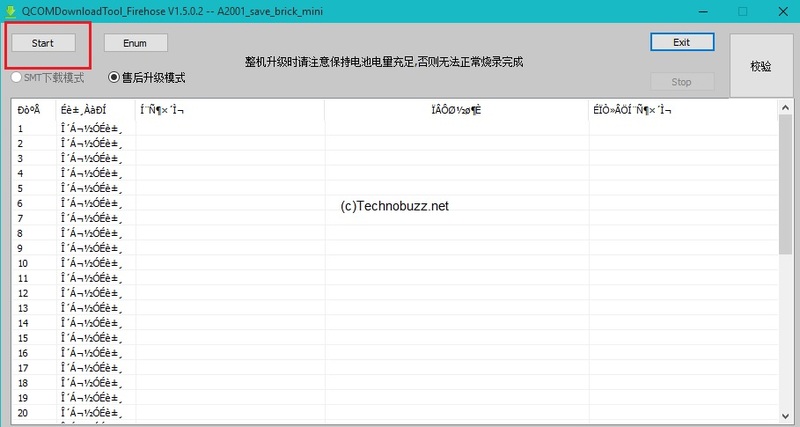 Update its driver using the Qualcomm driver provided (for 32bit windows, select x86 folder; for 64bit windows, select x64 folder). Step 8. 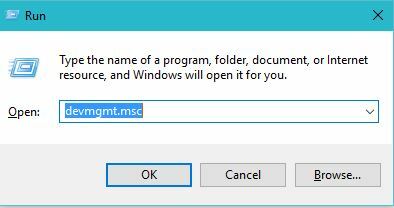 Once completed, Open the Oneplus 3 Recovery tool folder (Step 1 b)) and run the file MSM Download Tool.exe, using Admin privileges. Clear start in the top left corner and wait for it to finish (green text will come). Step 9. Now Disconnect phone from PC and boot into system. If the phone doesn’t boot up into system and stuck on Oneplus Boot logo, then follow the next steps. Step 11. Boot your Phone in recovery mode. Turn off the phone and Press Volume Down + Power button to boot into recovery mode. Connect your phone to the PC with USB cable. Step 12. From here Click on Install Update. Step 13. Now open the ADB folder in which you saved the Oxygen OS zip file (Update.zip) in Step 10. Step 14. Shift + Right Click anywhere in the folder and Open Command Window. Now run the following command on the window. And wait for it to finish.Then reboot into the system. This process will wipe all your data and re-install the Oxygen OS. Step 1. Download Oneplus 3 Qualcomm drivers here (Extract the folder on your desktop). this will help you to connect your dead phone to the wWindows PC. Step 2. Download OnePlus 3 Recovery tool here and extract the folder on your desktop. Follow Step 2 to Step 9 from Method 1. This Unbrick OnePlus 3 guide will fix your Bricked Oneplus 3. Hope there is a fix or “undo”… my phone doesn’t work anymore. I only can open the fastboot but remote oem unlock is disabled. I’ve followed all the steps mentioned above but the tool shows a red light after 2 minutes… Is it an internet problem or something else? Thank you very much for the steps and downloads. My phone is back online. Now the only thing which is still not working is the Wifi. It is not detecting any wifi. Hey, After Step 9, it goes into a boot loop listing different things saying whether it failed or is Ok, and I can’t go into recovery mode. What do I do? Is this tutorial fit my device? How can I use MSM downloader to flash the latest oxygen os instead of the older one?